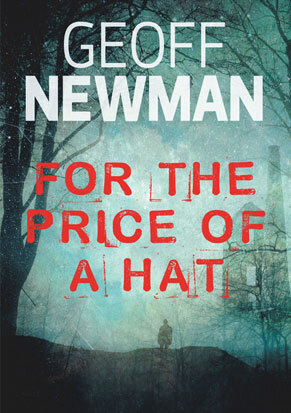 Jack Mawgan, a successful homicide detective, abandons his police career but finds in his new life that his instincts for solving violent crime prove impossible to leave behind. An incident involving a young Muslim found naked on a Cornish road in broad daylight draws Jack Mawgan into the sinister world of ‘Extraordinary Rendition’. 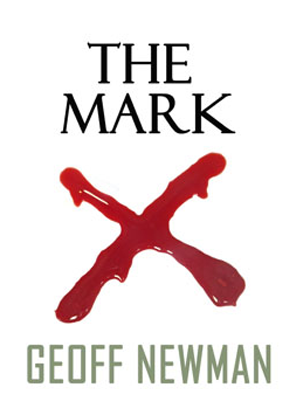 Jack Mawgan becomes a pawn in a high-risk game played by corrupt government officials. 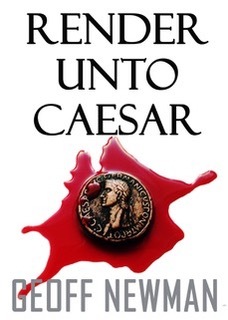 When he begins to dig into the suspicious death of a retired senior civil servant he realises that he is up against some serious and well-connected opponents. 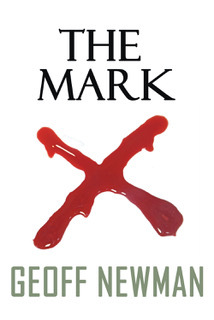 Another tightly written thriller to supplement the highly successful Jack Mawgan Trilogy. This time Jack takes on a dark and callous foe whose evil methods include medieval torture delivered under a cloak of religious fanaticism. This book tells the tale of how a small group of like-minded individuals were persuaded by the author to agree create something that no other part of the National Health Service had ever achieved before – to introduce a novel new type of ‘flying’ ambulance. 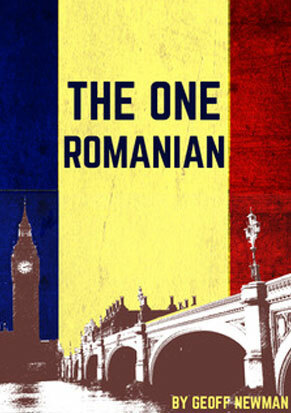 Welcome to my website, I hope you will enjoy finding out about my books and the story behind them. If you want to buy one, paperback or e-Book format, then click on the link at the bottom of the page. Geoff Newman is an ex-military helicopter pilot who for fifty years has worked as pilot, instructor and consultant in diverse and fascinating places. From Greenland to The Falkland Islands, the Russian Taiga to the African Bush, Brazil to the North Sea oil fields. His experiences include piloting Air Ambulances, Police and Search and Rescue helicopters. The author knows something about saving lives and fighting crime from his work at the ‘coal face’. The facts are often more unbelievable than fiction. These life experiences give an authenticity to exciting storylines. 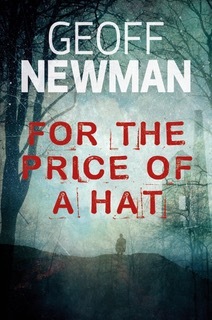 The four novels published so far chart the progress of Jack Mawgan, once the top homicide detective in the South West. We pick up his life-story at a point where his career takes a dramatic change of direction and follow it through a decade of trials and tribulations. The Jack Mawgan Trilogy covers his life during the period 2000 to 2006 and the extra book – The One Romanian – takes place in the year 2010 when Jack is beginning and new life as a politician. 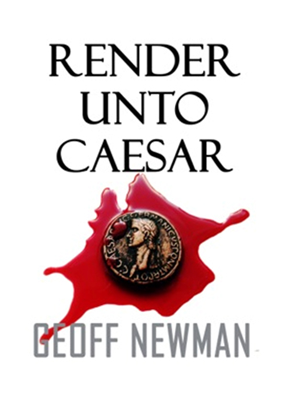 In each book Jack manages to become embroiled in an adventure that involves murder and mayhem. 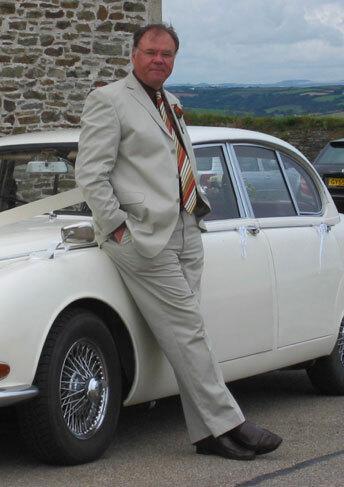 Inevitably he falls back on those detective skills he spent years developing in and around the towns and villages of Devon or Cornwall and becomes involved in the struggle for justice and the fight against crime and corruption. 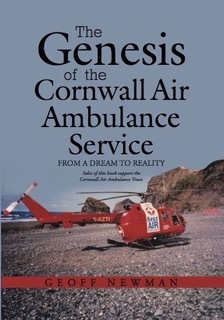 The non-fiction book, “The Genesis of The Cornwall Air Ambulance Service”, tells about my experiences in 1986 and 87. During that period I conceived, designed, and with the help of a small group of supporters, set up and operated the UK’s first air ambulance unit. The book is being sold as a fund raiser for the Cornwall Air Ambulance Trust. Each copy sold delivers one pound to the charity. 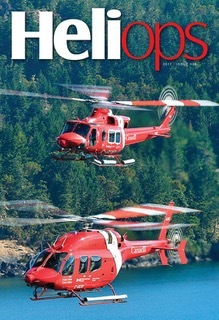 Articles written for the online magazine HeliOps are available for download. 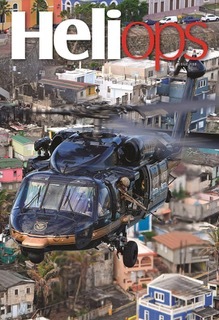 Other articles will be made available as and when they are available for publication.